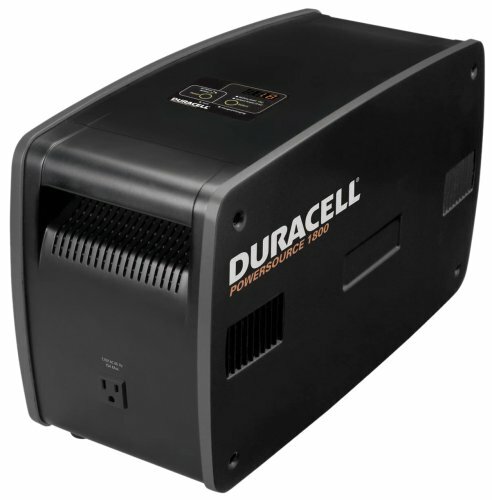 The Duracell PowerSource 1800 is the ideal emergency backup power solution for the home or office. 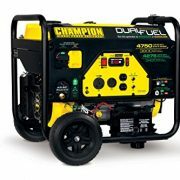 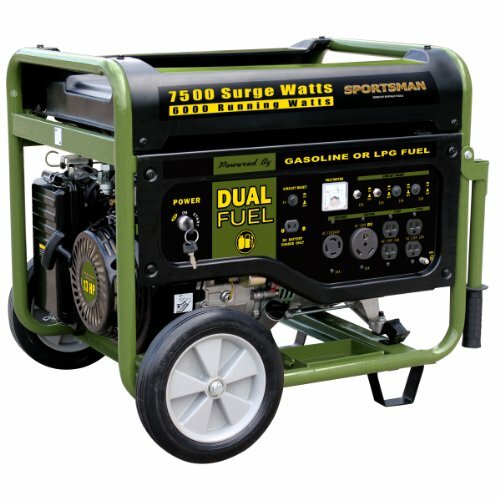 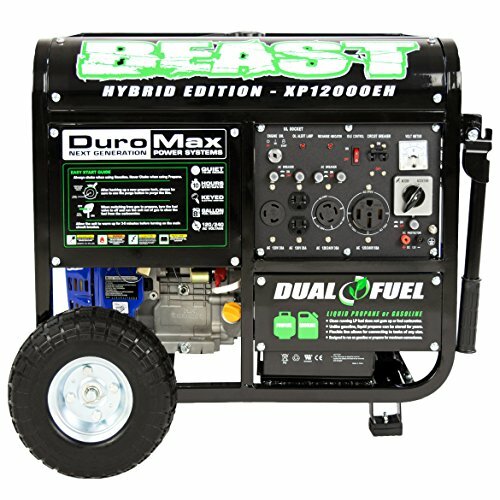 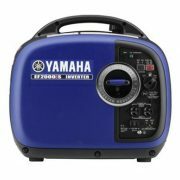 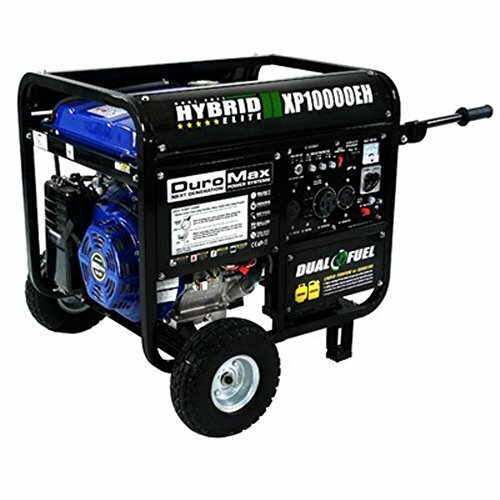 During a power outage, it automatically supplies emergency backup power for a small office and household appliances like a refrigerator, TV, lights or sump pump. 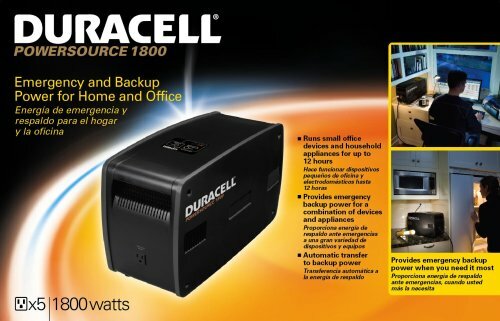 In an emergency, the Duracell PowerSource 1800 switches seamlessly to its built-in battery and provides 1800 Watts of household power, supplying up to 12 hours of uninterrupted backup power for a small office, or up to 4 hours of run time for essential home appliances and electronics.